We offer fully guided Alaska Salmon fishing charters and Alaska halibut fishing charters departing from Ketchikan Alaska. Captain Jerry says” I guarantee we will catch fish”. We cater to the experienced and novice angler alike. Our fast, specialized, Ketchikan fishing charter boat allows you more fishing time than the other boats! Alaska Cruise Ship Passengers Are Our Specialty. We will pick you up at your Alaska cruise ship with a sign with your name on it! 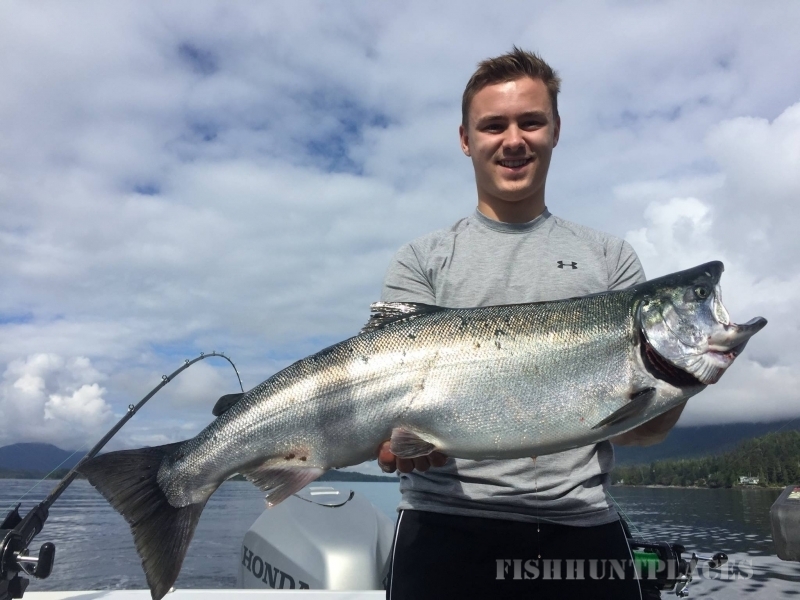 We provide a very personal and exclusive Ketchikan Alaska fishing experience. Our fishing charter boat will be waiting near your cruise ship ready for you to depart immediately to the Ketchikan Alaska fishing grounds. All your gear is provided. You need no skills to be successful at Alaska salmon fishing or Alaska halibut fishing. 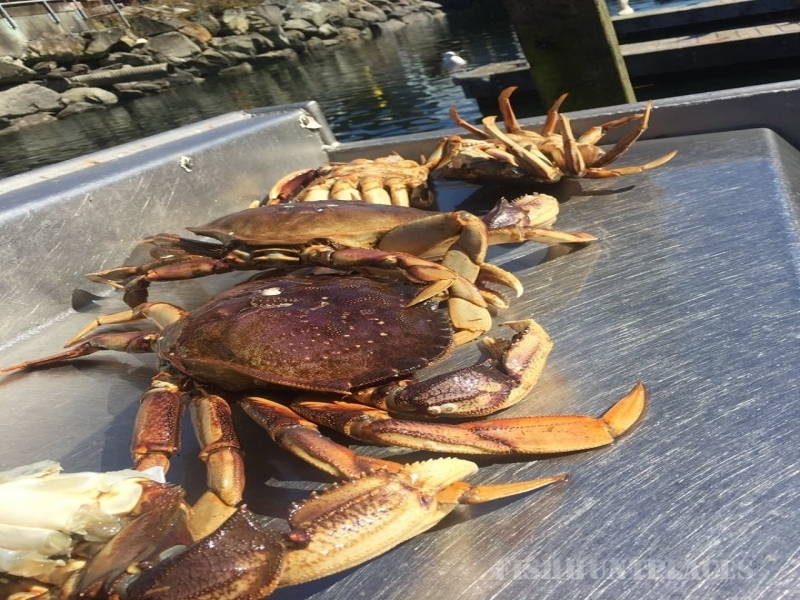 If you wish captain Jerry can customize your Ketchikan Alaska fishing adventure to include wildlife and marine mammal viewing, a city and harbor tour, and a narrative of local Ketchikan Alaska history. All of this without compromising your Ketchikan Alaska fishing charter! 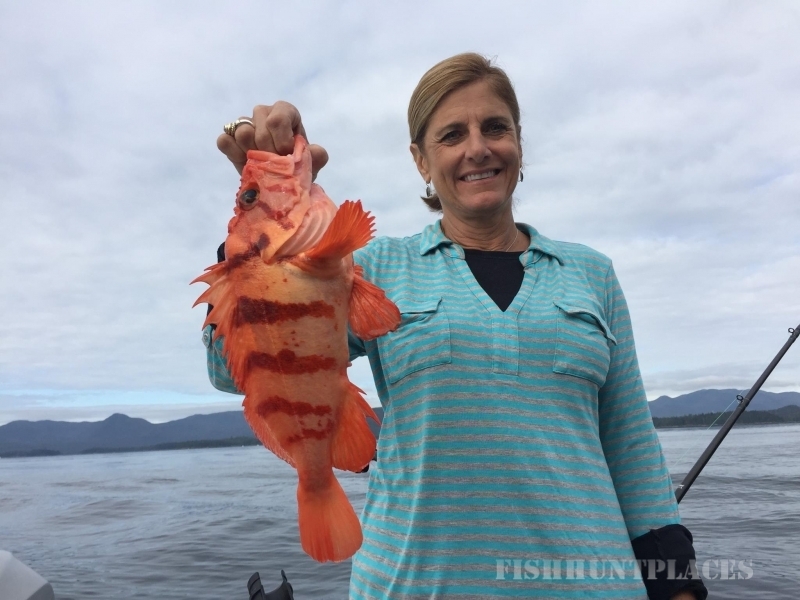 There is so much to see on this charter that even those that are not interested in fishing Ketchikan Alaska have a great time just sightseeing!